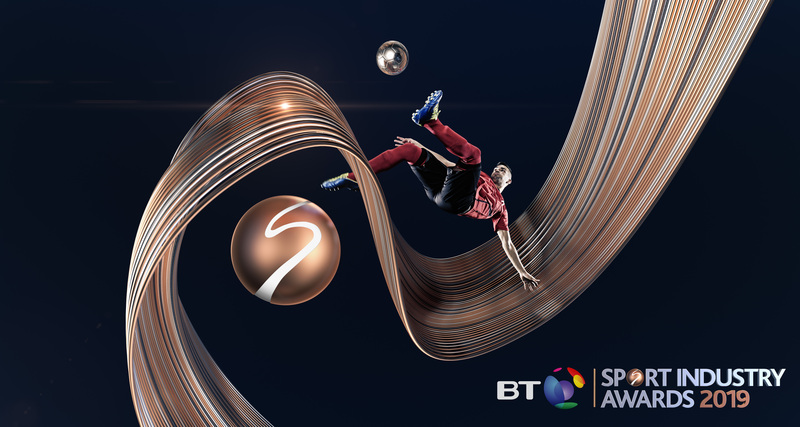 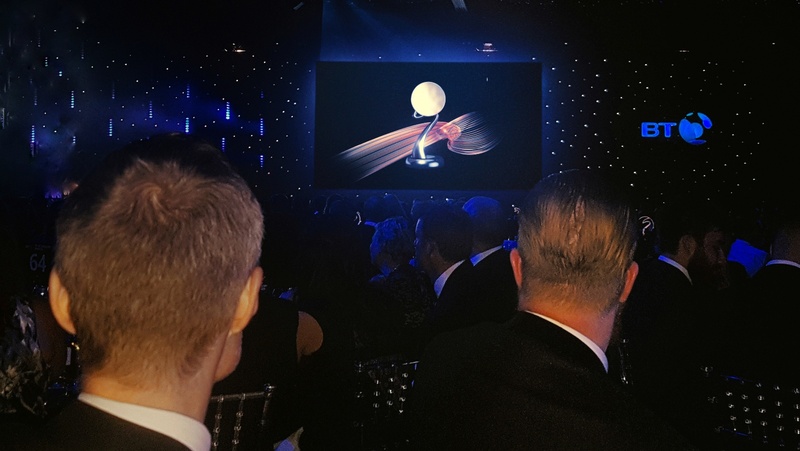 Jump is proud to be a partner and graphics supplier for the BT Sport Industry Awards 2019. 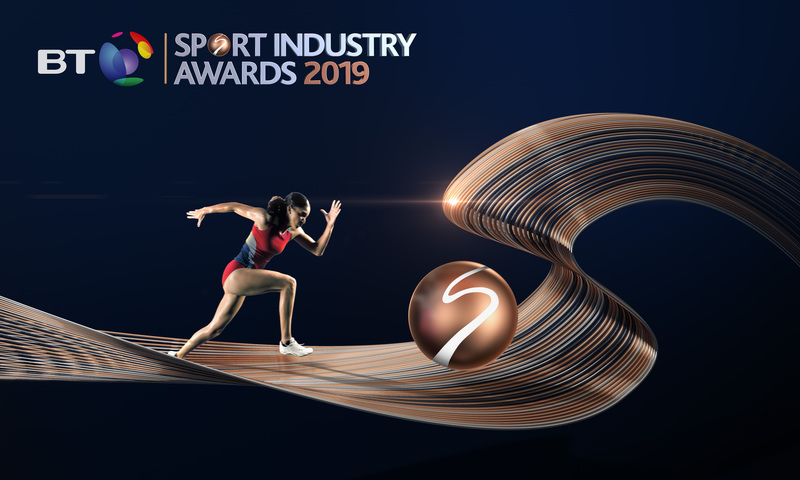 We have worked with BTSIA for the past 5 years, creating the visual identity for their annual event and designs for the promotional material in the run-up. 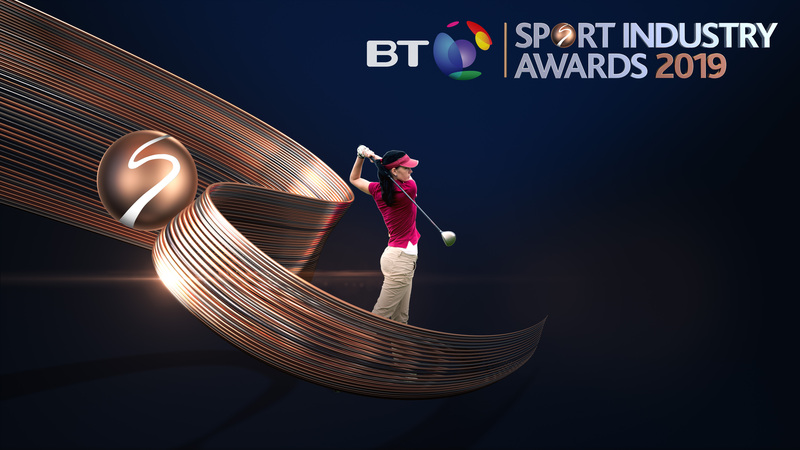 The new 2019 creative has given each sporting image a fresh contemporary look, which has pushed the BT Sport Industry Awards brand further and really celebrates those special moments in sport. 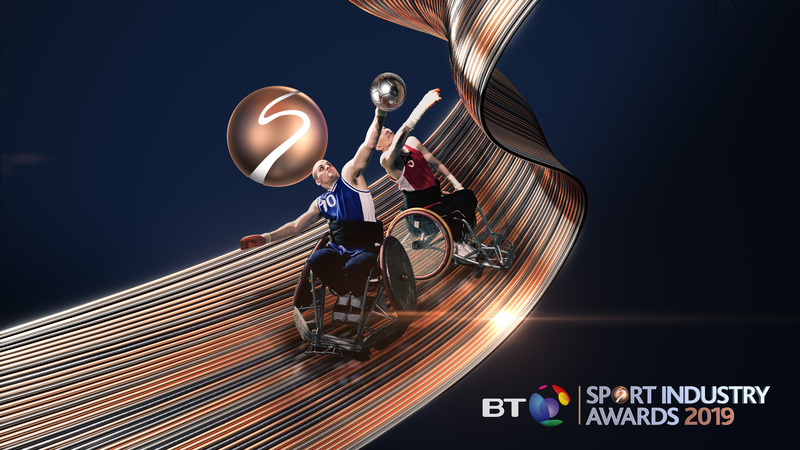 Deliverables: Promotional visuals for multi-platforms, nomination packages, ceremony opener.